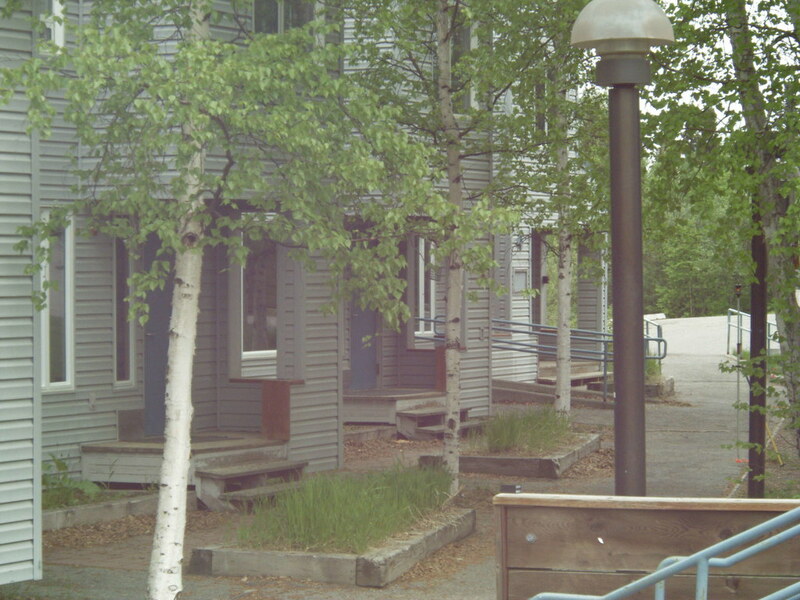 The Howard Cutler Apartment Complex is situated on the University of Alaska Fairbanks (UAF) Campus within walking distance of the Natural Science building. 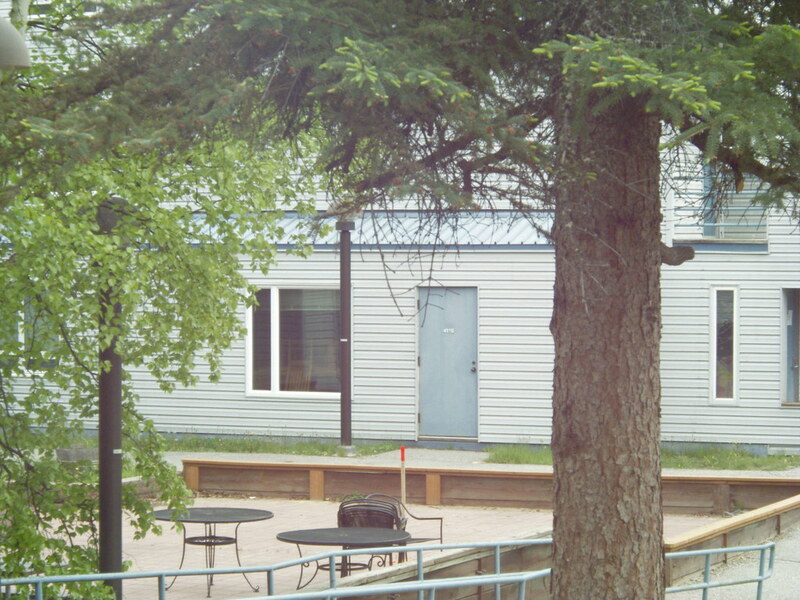 Nestled in the forest in a quiet area on campus, the apartment buildings were designed to house a large number of graduate students and upper classmen in a quiet and private atmosphere. 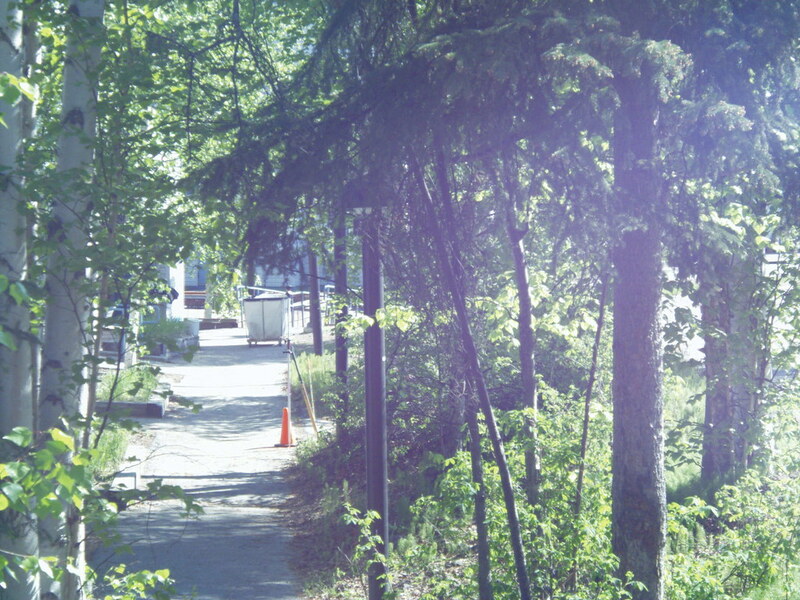 The intricate floor plans of the apartment buildings utilize an arrangement of small courtyards, porches, and balconies connected by walkways winding through the trees to enhance the desired atmosphere. 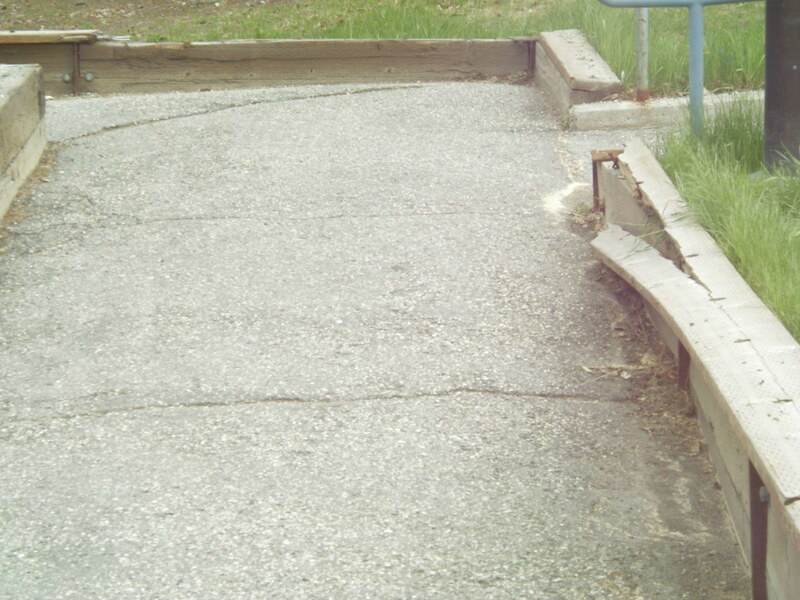 The walkways were deteriorating, retaining walls were failing, and the porches and decks needed to be replaced. 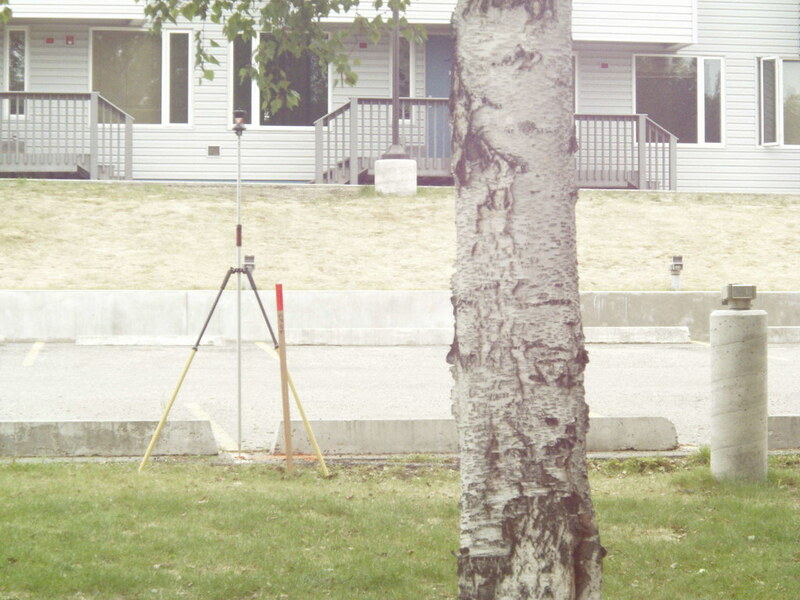 Performing a detailed and accurate survey of the buildings within a tight budget was initially a challenge using conventional survey equipment and methods. Our surveyors resorted to using high-definition laser scanning to survey the intricate floor plan and surrounding landscape. The survey produced a 3D point cloud depicting a scaled model of the entire apartment complex, and a series of georeferenced high definition color images. Back at the office the 3D model was converted to an AutoCAD drawing showing the detailed building floor plan with ground contours and surface features.